A World Heritage city born from and for the sea, a symbol of the new world created by the Portuguese discoveries, the brightly coloured impérios dedicated to the Holy Ghost, the several testimonials of art and history, the lively watercolour of a landscape with many shades of green and a rainbow of flowers... 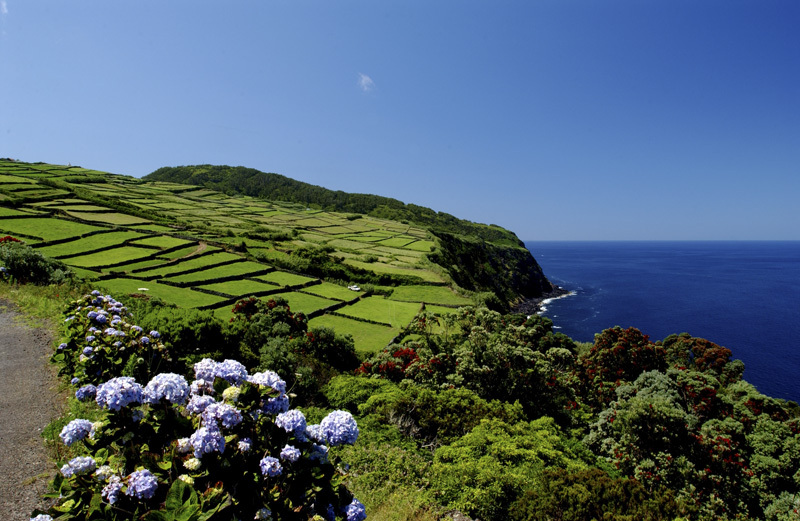 These are some of the attractions of Terceira Island, where you will enjoy different and complete holidays. 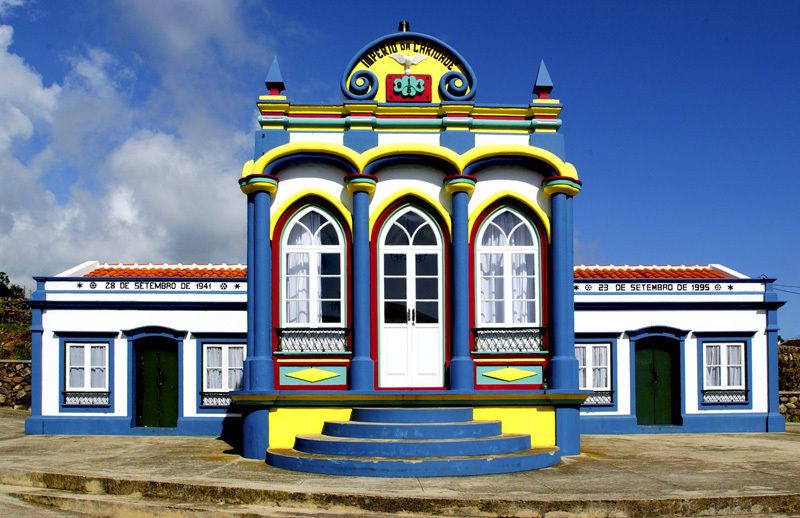 There is a lot to see and do on Terceira Island: from playing golf or descending to volcanic caves to the joy and thrill of a street bullfight, from admiring the simple beauty of popular architecture or diving in a pool made of lava and sea to tasting some good old traditional flavours. 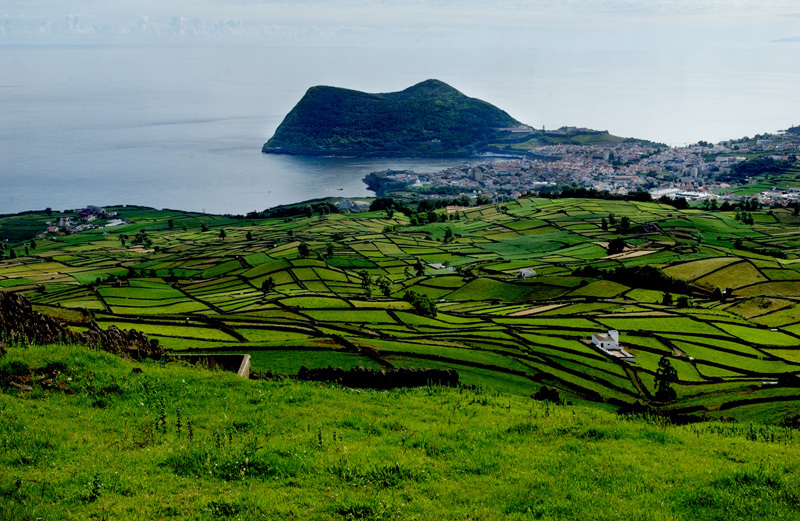 Every day spent in this Azorean island will remain in the memory of those who visit it. 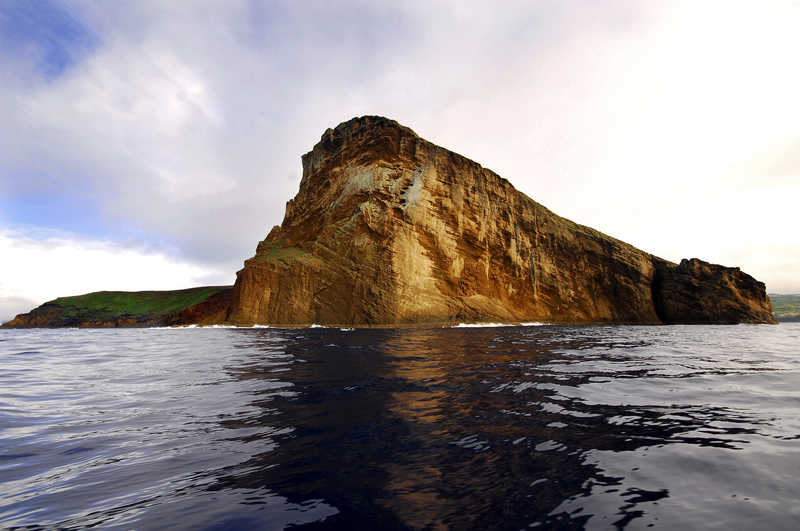 Located at 27º 12" west longitude and 38º 40" north latitude, with a slightly elliptical shape, Terceira Island covers an area of 381.96 km2, its maximum dimensions reaching 29 km of length and 17.5 km of width. 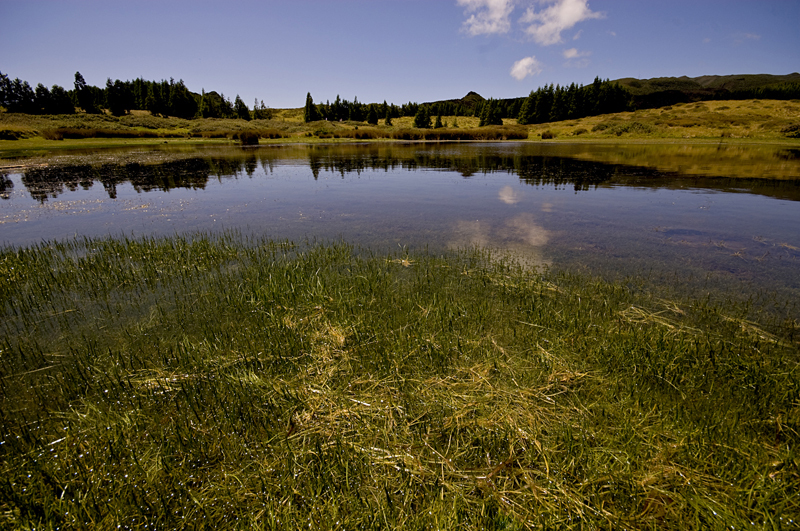 A plateau with a little prominence dominates the east part of the island, while the central area is characterised by the large and shallow crater of Caldeira de Guilherme Moniz, as well as by the hills of Serra do Labaçal, Pico Alto being its highest point (808 m). 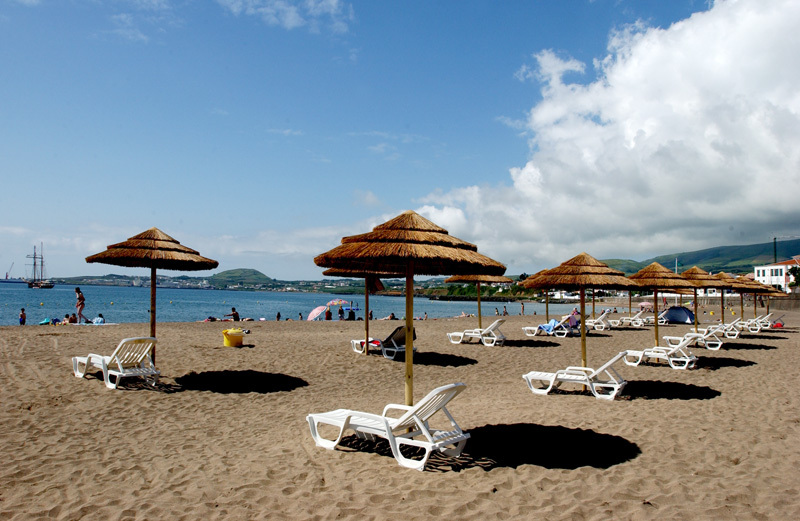 To the west, there is the vast crater of the Santa Bárbara mountain range, where the highest peak of the island (1.201 m) is located. 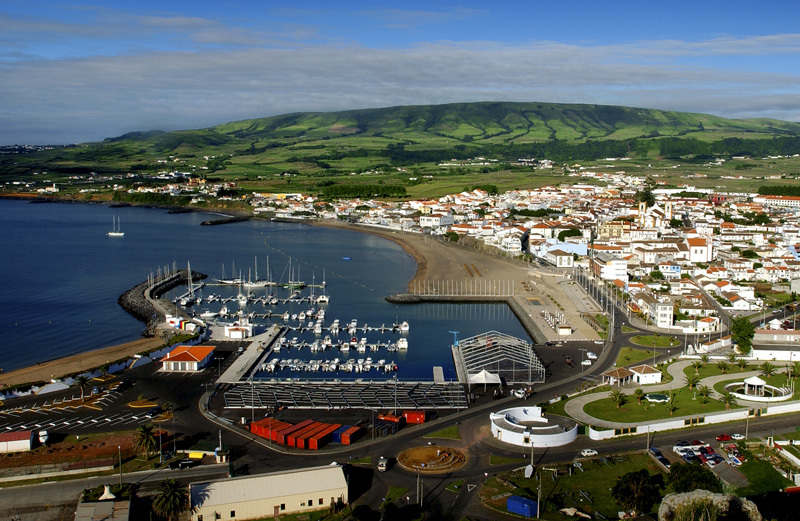 In 1983, Angra do Heroísmo, the main urban centre of Terceira Island, was classified as a World Heritage site by UNESCO. 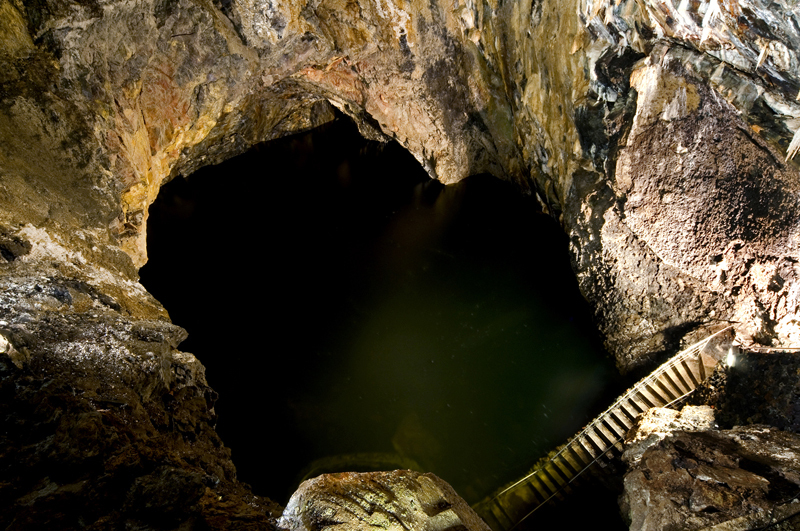 Hence, we suggest a walk through its historical centre. In terms of religious architecture, this mother church stands out, with its pointed portals and its Manueline style chapels. An example of great secular architecture is the Town Hall, dated from the 16th century. Once again, we suggest a walk. 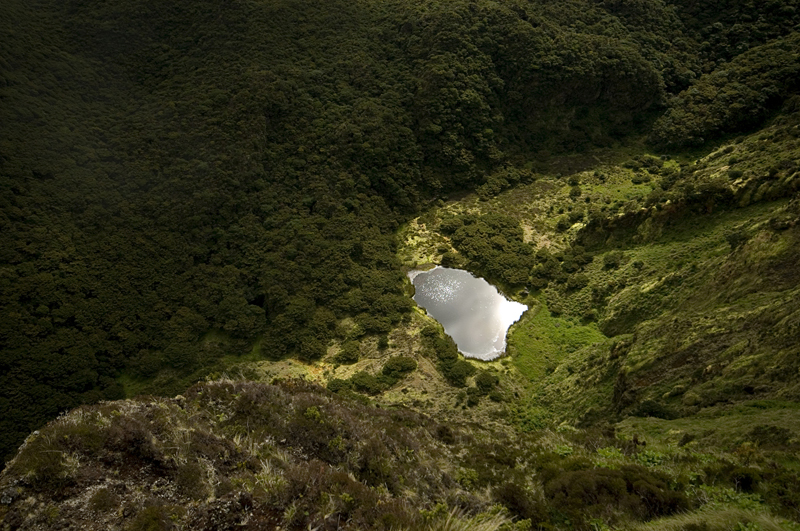 Located in the interior of Terceira Island, the Guilherme Moniz Caldera is a volcanic pipe that was not completely filled with lava. Inside it, the walls and the roof are covered with silica stalactites, whilst stalagmites are formed on the floor. This church with gothic portals keeps a large fresco on a wall inside. The fresco has five panels representing St. Martin, St. Barbara, the appearance of Jesus to Madeleine, St. Sebastian and St. Joachim and St. Anna. This is an important wine production area, as the famous Biscoitos verdelho wine is produced here. 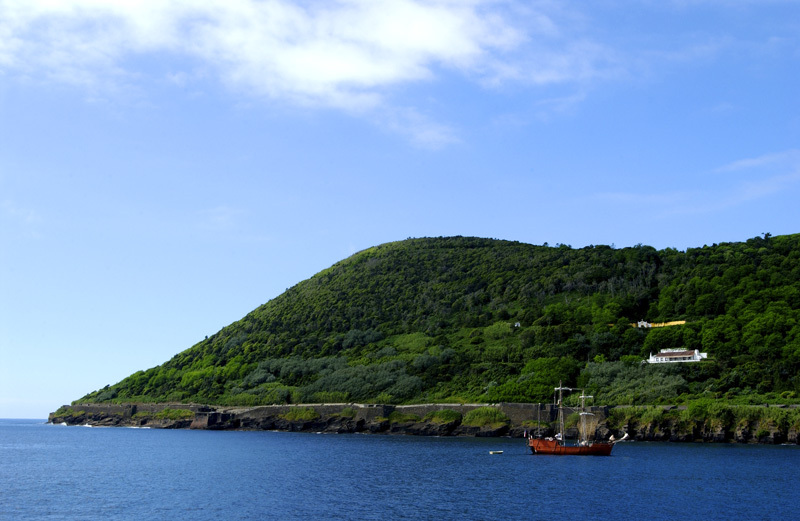 We suggest a visit both to the Wine Museum and the bathing site, where black volcanic formations contrast with the blue of the Azores sea.